We updated our name, but nothing else has changed! You will be redirected to the page you were looking for in 5 seconds. Thank you! Interested in a corporate class, or volume purchase of our training tools? Have a question about one of our courseware products? Would you like to license or re-sell our courseware software? For any and all inquiries, please use the form below. 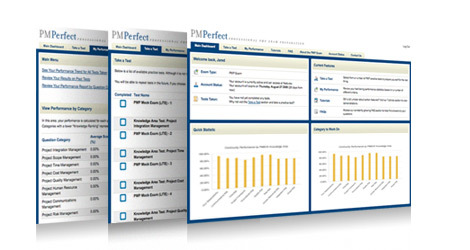 "PMI", "PMP", "PgMP", "CAPM", and "PMBOK Guide" are trademarks of Project Management Institute, Inc.